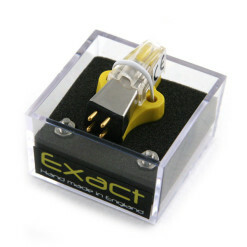 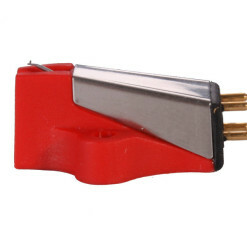 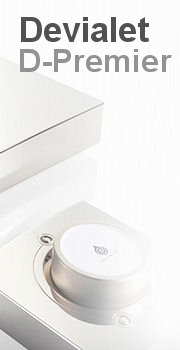 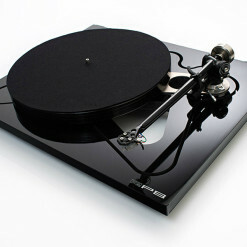 Categories: Turntables, Turntable Accessories. 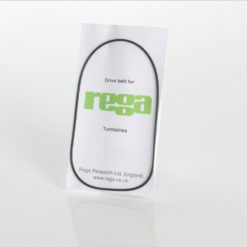 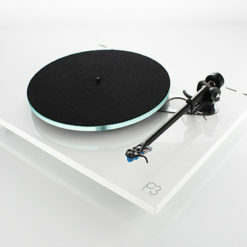 Tag: turntable. 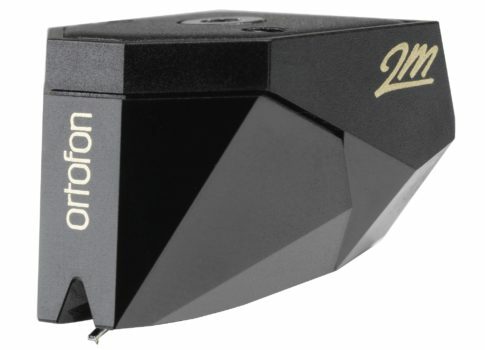 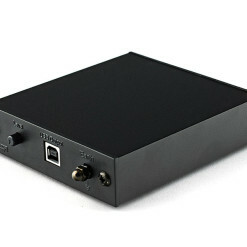 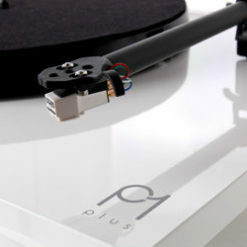 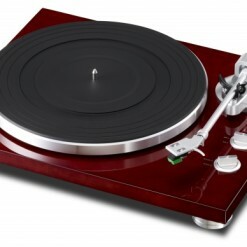 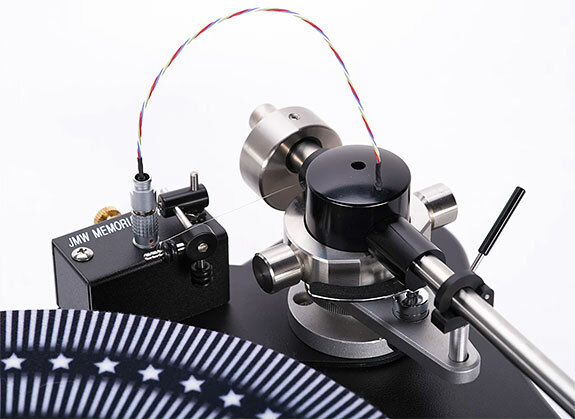 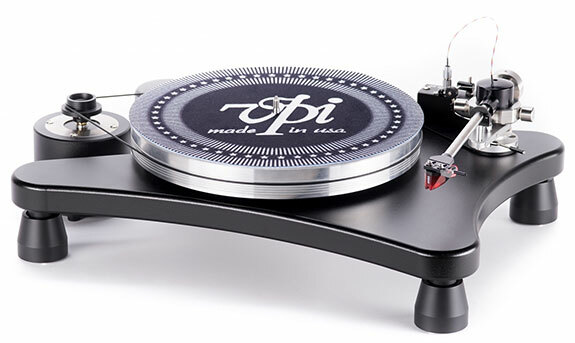 Since 1980 VPi has been making top notch turntables and ask to compare their top models to anything, at any price. Here we have the new Prime Scout. 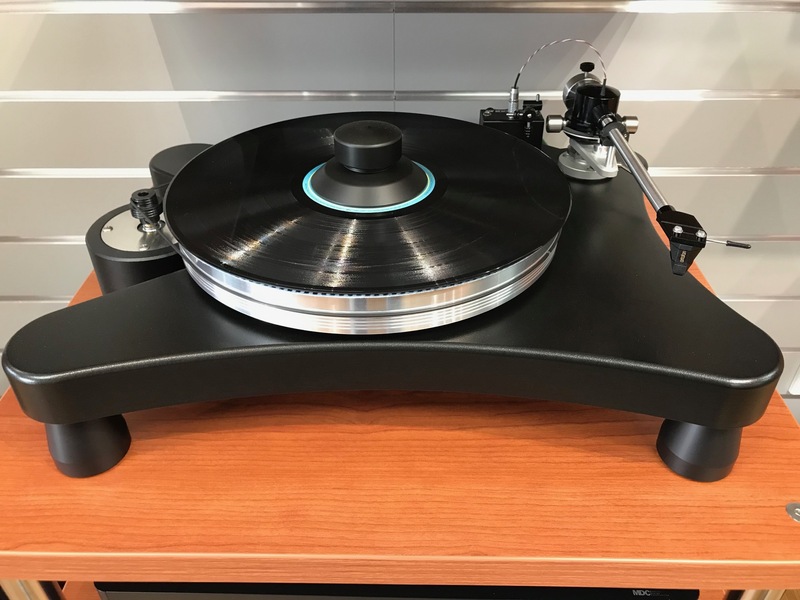 An evolution of VPi’s best selling turntable of all time, the SCOUT. 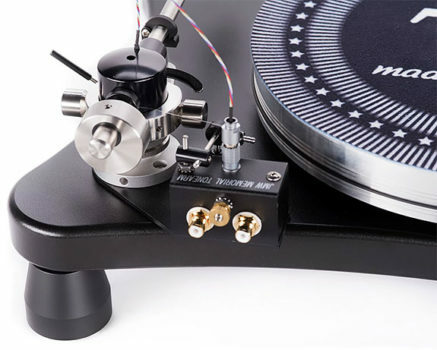 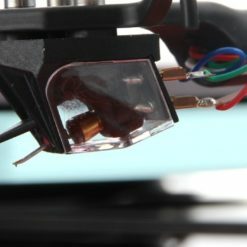 Utilising an incredibly solid chassis, the famous uni-pivot tonearm, and the ability to fine tune your system with your choice of cable. 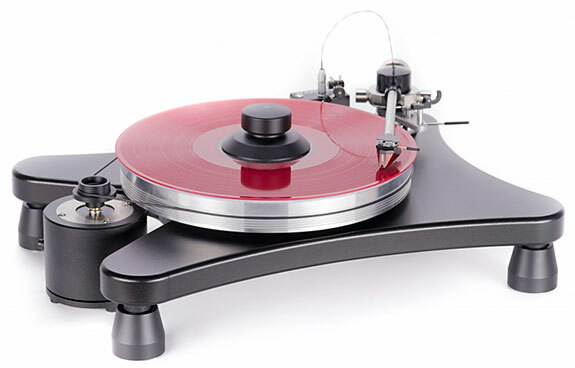 Since it’s recent release the Prime Scout has had excellent press reviews.